We've heard on the grapevine that Time Life is in the works on snagging rights for the China Beach series and making it into a full DVD collection for those lovers of China Beach out there. We don't have too much information on what exactly the set will consist of in terms of run time, collector's box, or booklets, but you've heard it here first only at OrderTVMusic.com! You can buy China Beach 21 DVD Collection here! It's official! 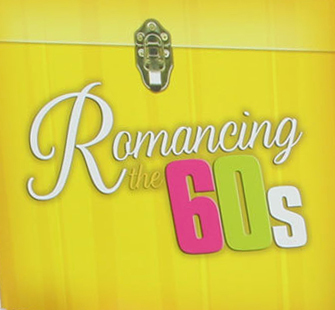 Star Vista is rolling out Romancing the 60s 10 CD Music collection as seen on tv. If you loved Romancing the 70s (which is currently discontinued) then you'll fall in love with this romantic step back in time from Time Life Music. Romancing the 60s is more than 120 tracks all digitally remastered from the artist's original recordings to give you clearest sound from the artists you've come to know and love. You'll listen to singers and swooners like The Beach Boys, The Righteous Brothers, The Temptations, Sonny & Cher, Franki Valli and so much more! Be sure to stop by and check it out right here and order it as soon as it comes out to OrderTVMusic.com! Check out Romancing the 60s 10 CD Music Collection here. Starting around Sept/Oct we're waiting for Time Life to release their commercial for the Fabulous 50's 10 CD Music collection as seen on tv. This set will cover the span of 50's diner music as well as a lot of "malt shop-esque" music. It's going to be perfect filler set for those who've purchased Malt Shop Memories or the Teen Years. This unique and original Fabulous 50s box set by Time Life is hopefully going to release in late Oct-mid Nov for the PERFECT Christmas gift. CHECK OUT FABULOUS FIFTIES HERE! Get your bells on and be ready for the kick line, Radio City Christmas Spectacular is coming in crisp 1080p! The Blu-Ray version of this all-new Radio City special will have you celebrating our favorite holiday dancing and smiling to the great numbers and warm music put on by the Rockettes! We don't have a lot of information on this Blu-Ray just yet, but look for it to be released on OrderTVMusic.com on September 4, 2012! We love Radio City! CLICK HERE TO CHECK OUT RADIO CITY ON BLU-RAY! Deano is doing it again by coming out with a remastered version of his Dean Martin Christmas Special. Time Life is wrapping it up and delivering it to us on September 4, 2012. How can you not love the side splitting sketches, wonderful, heartfelt music, and all those special guests during your favorite holiday of the year? We're excited to be getting this DVD at OrderTVMusic.com! Check back soon for more details! Here's the link to buy Dean Martin's Christmas Special 1 DVD! If you loved Malt Shop Memories, get ready for the NEWEST Time Life set going to be released around the 4th quarter, Jukebox Gems 10 CD Music Collection. Now, we don't know a lot about this set other than its going to be around the same era as the Malt Shop Memories, but supposedly it'll have some new tunes and other simliar music that you've come to know and love just in time for the holidays. Also look for OrderTVMusic.com to offer a special on our Crosley Juke Box Mini CD Player once this set comes out. It'll be a perfect coupling for anyone looking to buy a gift for their loved ones. Bring back the 50's and 60's with the all new Jukebox Gems 10 CD as seen on tv set by Time Life Music. You can also bet that they'll have a neat FREE collector's box as well as a booklet with featurettes and liner notes. Stay tuned for more information on this site toward the end of the summer for track listings, artists, and other details including number of tracks and cds only at OrderTVMusic.com! Looks like Time Life is rolling out some new sets for the fall/winter and OrderTVMusic.com is the first one to know about it! 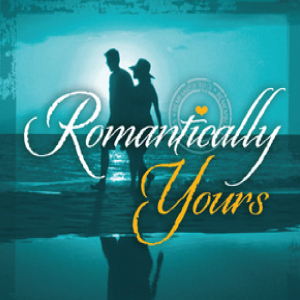 Starting its commercials in august with a release in the end of Sept/early Oct will be Romantically Yours 10 CD Music Collection. Now, this collection will be a "sequel" to Romancing the 70's and even a "prequel" to Easy 80's. This set is going to star Kenny Rogers and cover the late 70s to the early 80s in mellow and feel good love songs from those two decades. We can't wait to get this set in our hands and let you know about it. Check out the set here and order Romantically Yours 10 CD Music Collection! George Jones has been considered one of the greatest classic country singers and songwriters of all time. This man molded country music for what it is today and told music stories that no one could sing the same. Time Life's newest 1 CD is going to be filled with 10 tracks that some haven't been heard EVER on a CD format to date. Each song has been digitally remastered from its original recordings in as close to perfect studio quality as Time Life can muster up. 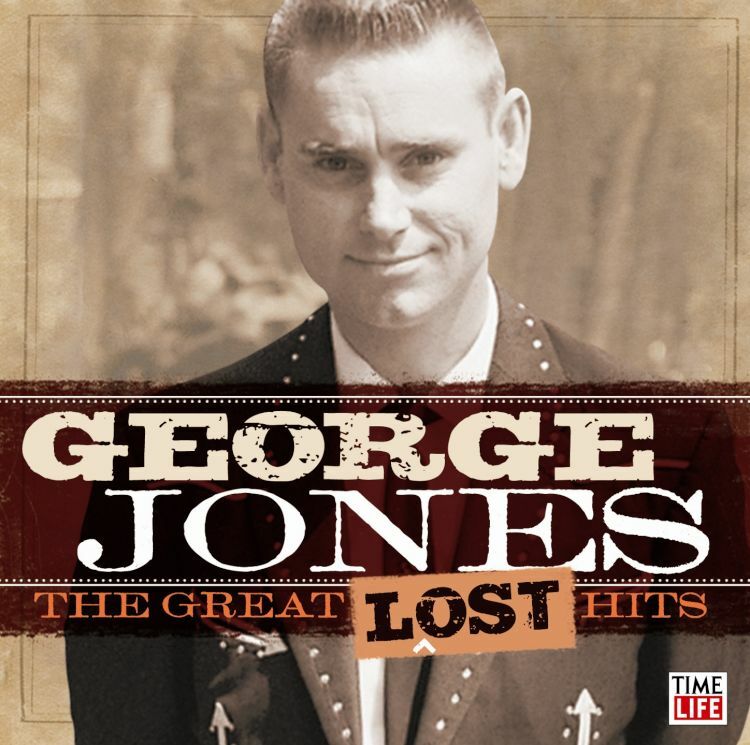 George Jones: The Great Lost Hits 1 CD as seen on tv has songs like "A Good Year for the Roses," "Walk through this World with Me," "I'll Share My World with You," "Love Bug," and ""The Race is On." Jones recorded from 1965-1972, but his legacy continued on for decaded thru the present. This is going to be a hot 1 CD pick up for all you country lovers, especially the ones you have purchased Golden Age of Country 10 CD set or people who are thinking about purchasing Golden Age of Country 10 CD set. ORDER GEORGE JONES CD NOW! Campaign will place reviews in national country magazines (Country Weekly, Country Song Roundup) as well as regional press in strong country markets throughout the south and Midwest. We will also pitch coverage in music collector media such as Goldmine and Mojo. Will run a giveaway contest on Classic Country stations throughout the country, offering CDs to over 1000 stations and specialty shows. Work closely with CMT.com and GAC.com for online campaigns. Contests at major country music websites. Reviews at major country and music entertainment sites. Looks like Time Life rolled out a new Gospel CD just in time for Easter: Songs 4 Worship: Revelation Songs 1 CD. This cd contains a lot of new religious and gospel songs that you haven't heard anywhere else. This new Songs 4 Worship Revelations contains 17 tracks with artists, bands, and groups such as Jesus Culture, Tim Hughes, The People's Church, The City Harmonic, Robin Marks, New Life Worship, Lincoln Brewster, and much more. Here at www.ordertvmusic.com we are always the first to let you know what's coming out on the TV music market. 100% authentic, Grade A information. You want to check out what else is inside this all-new Time Life gospel CD? 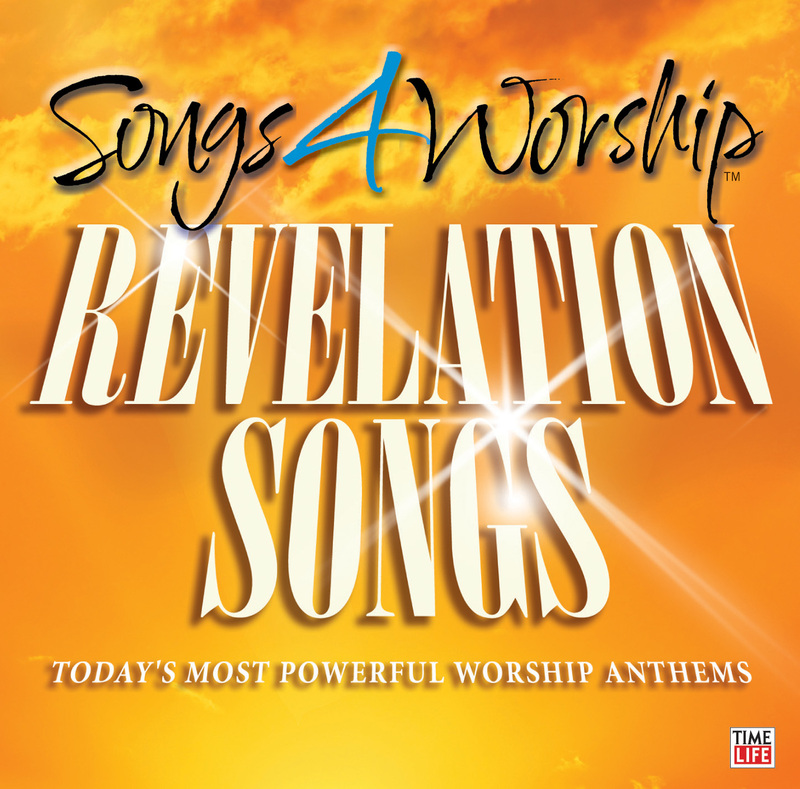 You can check out Songs 4 Worship: Revelation Songs And Today's Most Powerful Worship Anthems CD here! Want to know what tracks are on the CD? 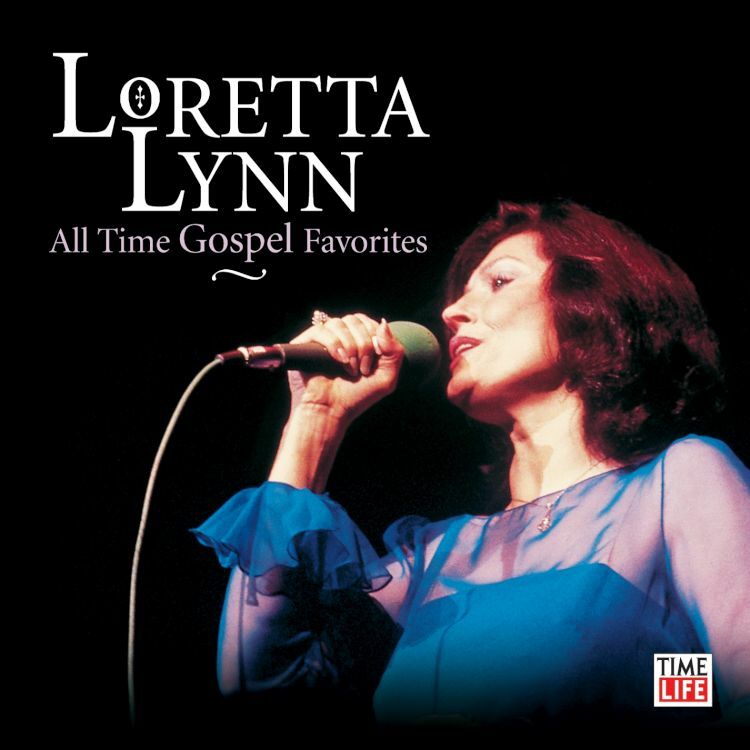 One of the greatest country music singers shows off her talents with this All Time Gospel Favorites 1 CD from Time Life. This incredible cd has tracks and songs never before sold in stores. Each gospel song are timeless classics like "Amazing Grace," "Swing Low, Sweet Chariot," "Old Rugged Cross" and so much more! How can you pass up such a set of music? Loretta Lynn has a gentle, organic sound that will flow through your home and move your soul. And when you thought it wasn't going to get any better, this set is Time Life's new value collection as seen on tv which makes this CD $5.99! WOW. Order Loretta Lynn RIGHT NOW!